I think it’s very important to realize that African-Americans didn’t fight alone to achieve equality. 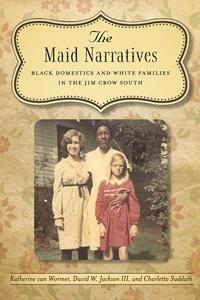 Many whites, like Suzy Post worked alongside them in their struggle for justice. The fact that Post was also a member of the NAACP shows her dedication to civil rights.